Five Stars from Fab Fan Fic! 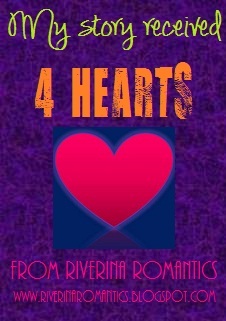 Fab Fantasy Fiction says, “How could I not love Down on Love?” Well all rightie then! Sharin’ the love…check out the wonderful review! Thanks, FFF!